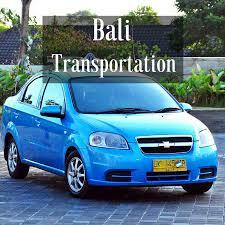 Bali island Transportation you can select while in Bali. Because of the importance of the means of transport while in Bali in order to make it easier for you to visit as many attractions here are some transportation modes that you can select :Transportation you can select while in Bali, spend the holidays on the island of Bali is very pleasant indeed, Bali as a tourist destination of the world offers a myriad of attractions to be seen so in need of comfortable means of transport to move from one places of interest one into place. 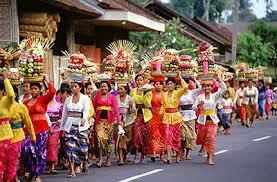 you came out from the moment you first set foot in Bali. Select the use a meter taxi to transfer you from the airport to the hotel where you stay. Blue bird taxi using the taximeter system and many meet in Bali. You can also call a taxi at any time from your hotel. Come to Bali If you've been in Bali do not have to worry about transportation is very easy to select the mode of transportation that you need, in addition to the taxi you can choose the car rental. Many places that rent out cars including your hotel that will take you round the island of Bali, this way is great if you go in a group either with some friends or with the family. 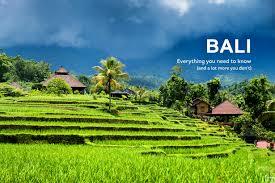 All about Bali island In Bali is not only a car leased motor also leased and is very much a place that rents out motor. Usually young travelers or people who have become accustomed to driving a motorcycle motor transport as a means of choosing because more effective and easier to explore Bali can be more relaxed and have a small road. Bali Holiday The best advice if you want to rent a car either by all vehicle types or select a rental place motor is good and trustworthy to avoid things that are not in want. The easiest ways can search in google for reliable rentals with good service. 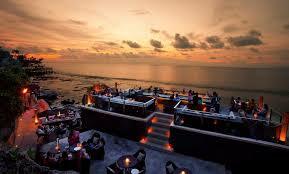 Bali woow, Bali Indonesia.